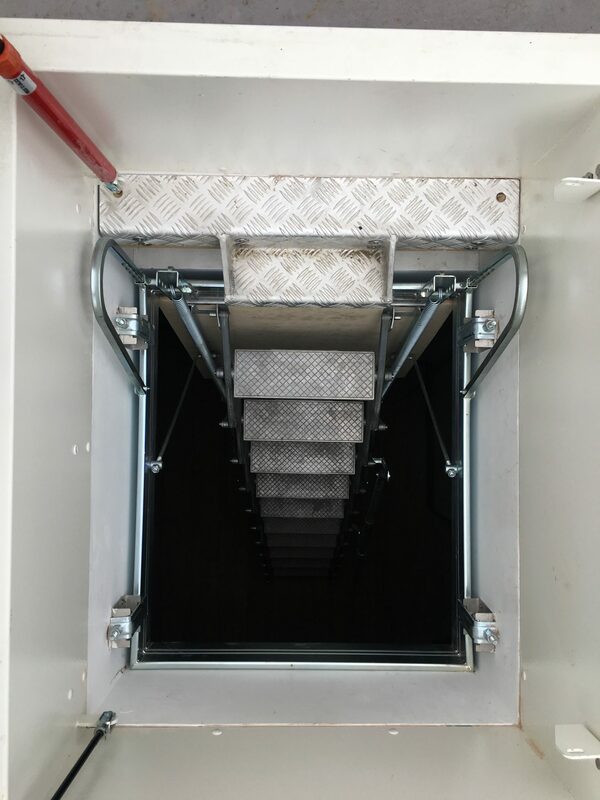 At Heightsafe we offer a range of Commercial and Industrial Roof Access Hatches that we can customise to your exact requirements and measurements, following strict H.S.E guidelines and all manufactured to British Standards. We also provide a range of Access Hatches that can be fitted with a Skylight, providing additional lighting to your building. AOV Access Hatches are also available on request. To hear more details about our Roof Access Hatch Systems or any other services we provide, please contact us by Clicking Here.